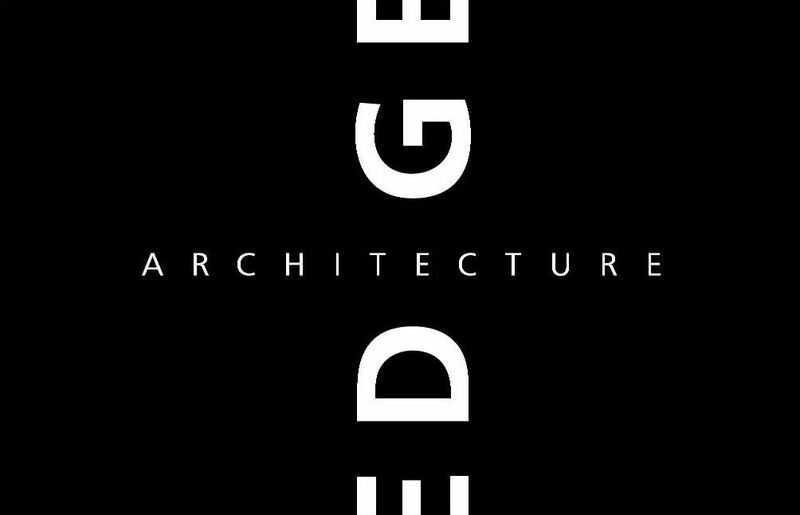 EDGE Architecture – We are an architecture practice specialising in residential design. Since 2005 we've been offering a dedicated service to both professional and domestic clients. We are based in Newbury, Berkshire and the majority of our work is in the surrounding counties and London. Photos by Developer: Blue Tongue Construction Design of a replacement dwelling, including negotiation of associated planning permissions. Planning permission granted and working drawings under way for this scheme (developed with Knight Frank planning consultants) for five new dwellings in West London. Town centre apartments including the renovation and conversion of a listed former Town House (planning and LBC approved), this scheme proposes 10 new apartments on a constricted urban site in Newbury.